Andrew Wilson glided onto stage first, sporting the skinny jeans this year - and Kyle’s heart fluttered uncontrollably. Surprisingly, Wilson noted, when discussing the week’s playable games, that not all will appeal to all people - obvious, yes, but nonetheless surprising to hear during a press conference. The show was hosted from both London and LA; Peter Moore covering the sports titles from London, with the rest in LA. 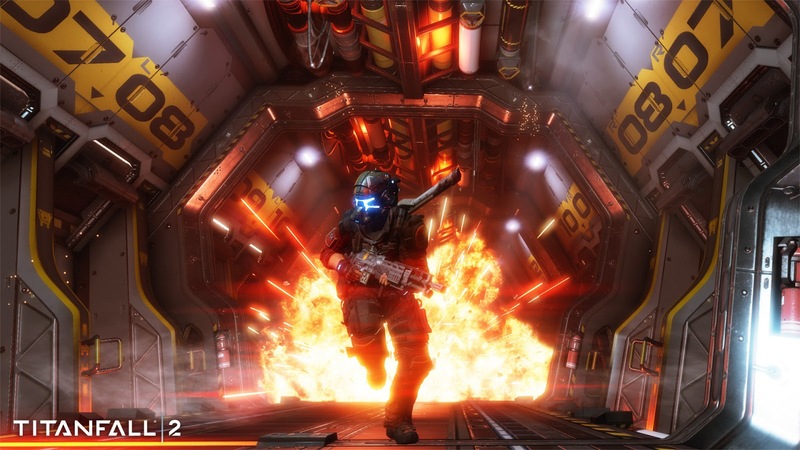 Titanfall 2 was first up, leading with a multiplayer trailer featuring one hundred per cent more grappling lines and laser beams. Aside from that it looked a lot like Titanfall multiplayer. Respawn CEO Vince Zampella followed up with a jibe at the earlier single player trailer leak (watch it here). Pilots can ride in six types of titans - up from the original’s three - and the single player will be available of line. Titanfall 2 launches October 28th, on PS4, Xbox One, and PC. Leading with Madden NFL 17, Peter Moore, back in London was drowned in unenthused silence. Madden will boast a new commentary team and tons of challenges. There were plenty of Madden e-sporters on stage, and naturally plenty of awkward! EA will be running a year long tournament, with a million dollar prize. 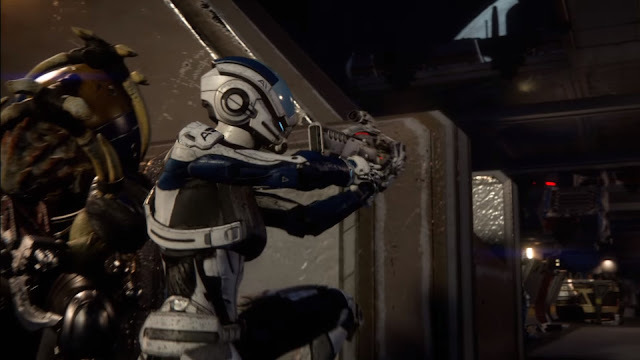 Bioware’s Aaryn Flynn took the stage and asked, ‘how far will we go?’, in the context of both; the new in-game Andromeda galaxy, and also the game’s development. Flynn explained how Andromeda will offer more freedom than any Bioware game before, and built on Frostbite of course. 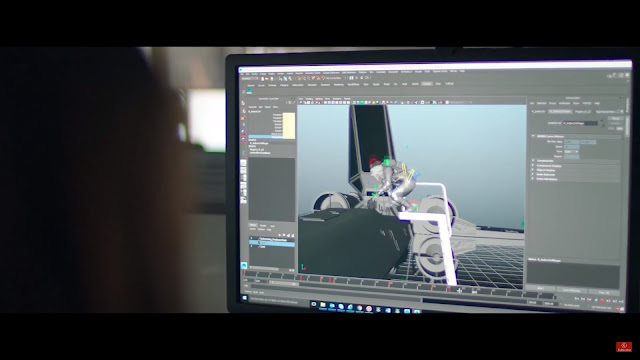 A brief trailer followed showing a mixture of development team film, cinematics, and gameplay; third person shooting, biotic powers, aliens, and the like. Trailer ended with a shot of a redheaded lady, apparently waking up from cryosleep, or some other such slumber. Play games and do challenges. EA will donate one million dollars to listed charities. Like so many of EA’s games, FIFA 17 will run on the Frostbite engine. It’s headline feature is ‘The Journey’, a cinematic story mode, following Alex Hunter from his humble beginning all the way to stardom. Manchester United’s Jose Mourinho, took to the stage and proceeded to follow no script known to the EA writing room. Frankly, watching Peter Moore try to work with Mourinho’s terse and stoic responses was more interesting than the trailer that followed, the Ultimate Team debit card jab was particularly enjoyable. It’s FIFA, it’s got footballs and goals what do you want from us?! 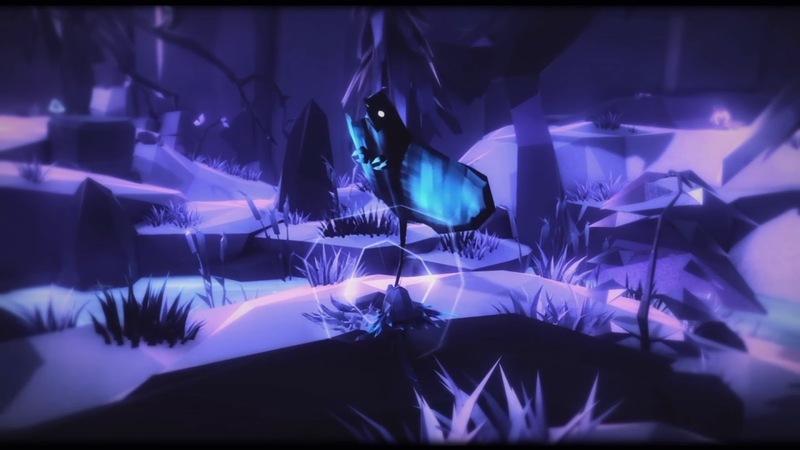 EA’s next independent effort is a game called Fe, from a Swedish team. Fe is the first EA Originals title; an initiative that ensures the independant studio’s involved receive one hundred percent of their game’s profit. Like Unravel in years past, the developer presenting was endearingly nervous.Trailer revealed little of the game’s structure; the player appeared to control a squirrel, there were manta ray creatures, and bi-peds with vision cones. Most of what was showed was purple, like entirely purple. Visceral’s action-adventure game will feature original story and characters, and is set to launch in 2018. 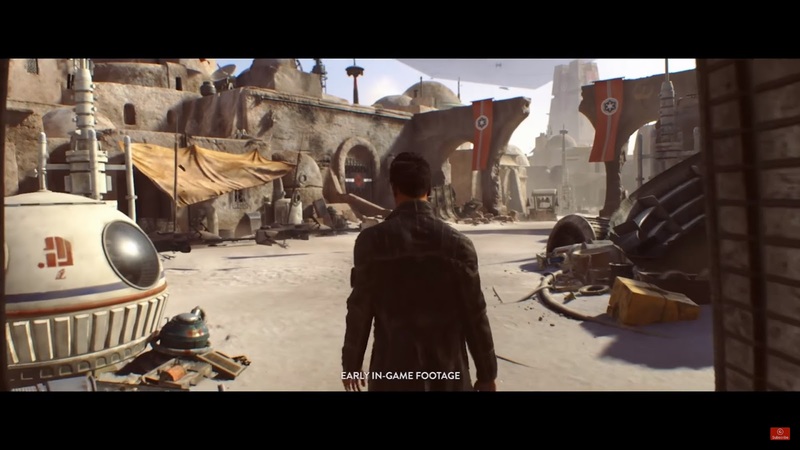 Lucas’ Doug Cheng praised director Amy Hennig - of the original Uncharted trilogy - and a short piece of footage showed a man in a trenchcoat, on an Imperial controlled desert planet. Respawn’s game was eluded to, though no footage was shown, we did get to see some lightsaber motion capture though. And of course, The Old Republic is still a thing, and Galaxy of Heroes ain’t going anywhere soon. Battlefield One closed the show, showing a short teaser trailer to hype up their one hour live multiplayer stream right after the show. Zac Efron was there for some reason, looking awkward as well as he feigning interest in the game, along with Jamie Fox. 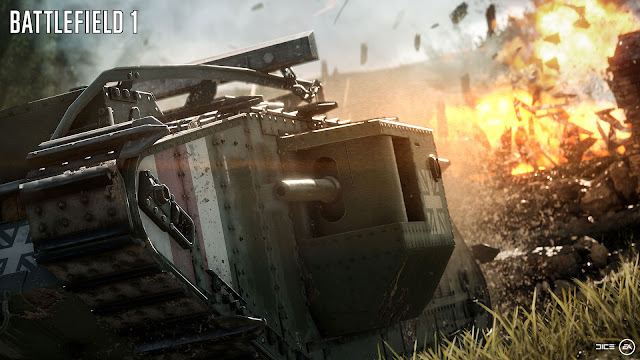 They announced that the destruction in Battlefield One would be natural and intuitive, as well as featuring dynamic weather in each multiplayer match, and you can take control of ‘Behemoth vehicles’, such as an Airship, Armoured Train, and Battleship. The show closed with a trailer featuring gorgeous looking gameplay showing off all the features, and a blimp falling to the ground in flames and causing destruction on the Battlefield below.